Lindsay joined the LACFWRU in 2011 as a Research Associate in the LaPeyre Lab, which monitors and studies oyster reef ecology in the Gulf. 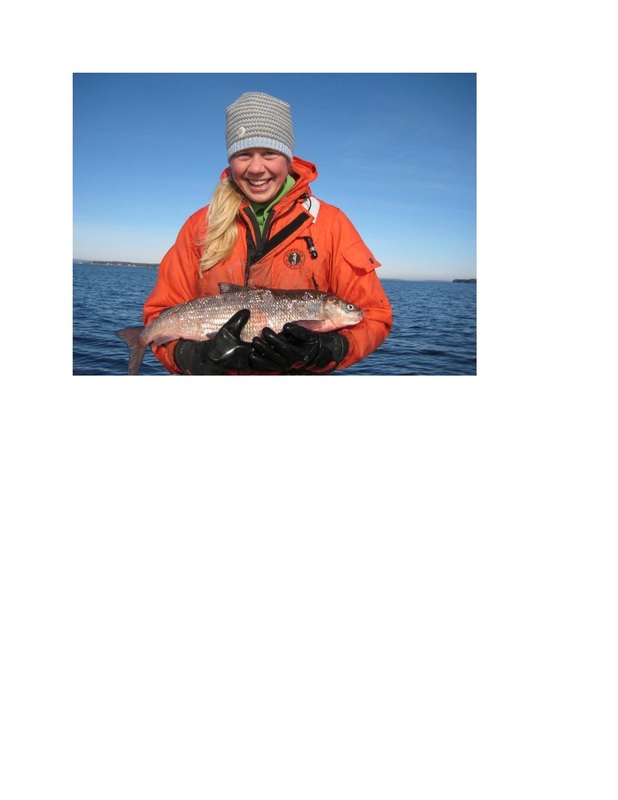 Prior to that, she completed her MS in Natural Resources/Aquatic Ecology at the University of Vermont, with a thesis on the paleolimnology of Lake Champlain food webs. A native of the northeast, Lindsay has studied and worked at the Woods Hole Marine Biological Lab and the Cary Institute of Ecosystem Studies in NY. She enjoys hiking, skiing, canoeing, and all things aquatic in nature.